So there has been somewhat of a silence here and I figured there is nothing like good food to break the silence. We were recently invited to try out the special menu at Copper Chimney, which was a Kabab special menu. They are hosting The Great Indian Kabab Festival at 2 locations here in Chennai- Taramani (inside the Spastic Society of India) or Cathedral Road. Since Kababs are more a non vegetarian special, I really was not expecting a very extensive menu, but there were as many varieties of vegetarian kababs, as there were non vegetarian kababs. 5 of each kind and these 5 were chosen for the menu after a lot of research was done so that some unique flavours of India could be brought out. 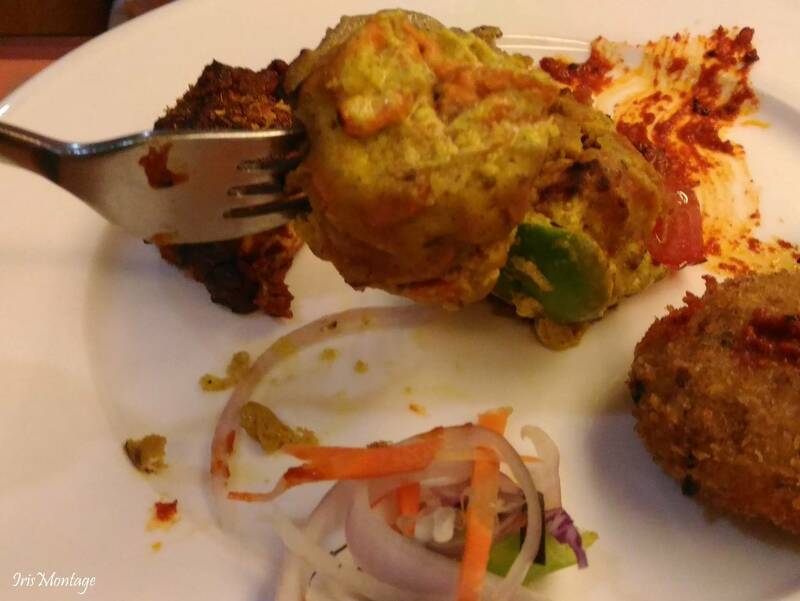 Since we tasted only the vegetarian kababs, I will be talking about those. 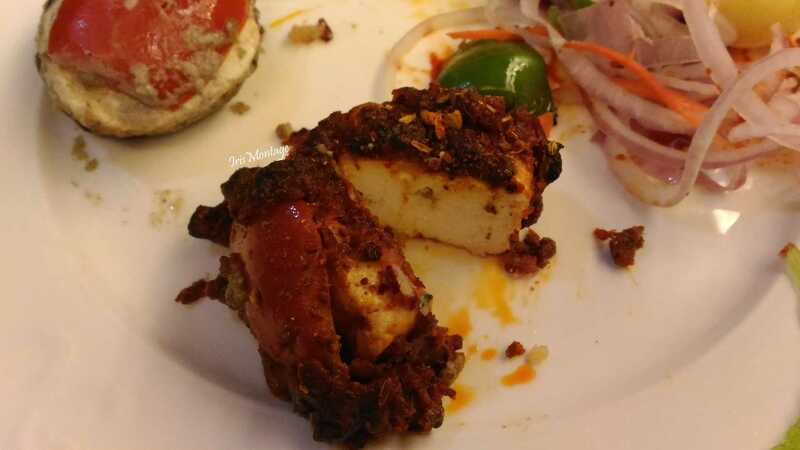 Khadey Masaley Ka Paneer Tikka- This is paneer coated with whole spices that have been roasted and coarsely ground. The spices have been well cooked and evenly coated over the cube of paneer. 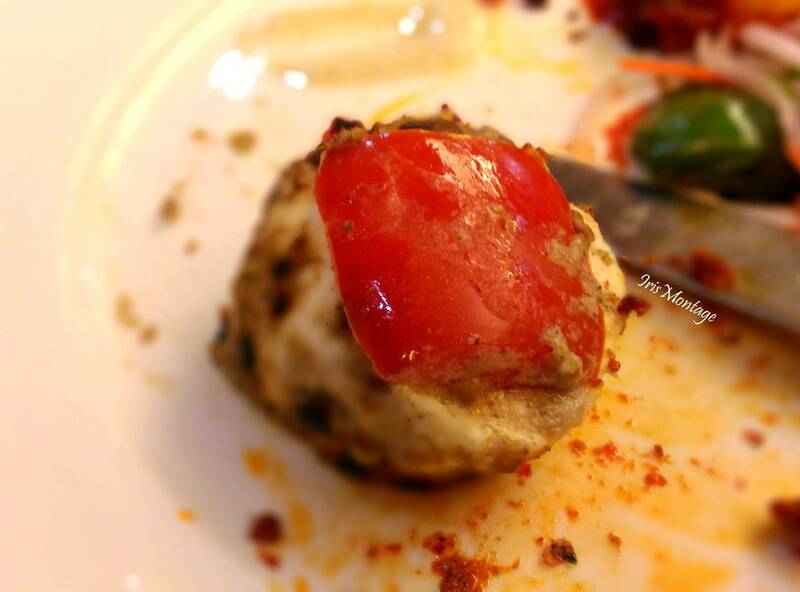 The paneer is soft, not the crumbly kind, and the flavours are only in the coating, nothing has soaked through. This is definitely slightly on the spicy side because of the dhaniya, red chilly and other spices. Kashmiri Paneer- Yet another paneer option for the paneer lovers aka me. This was cut round instead of a cube and marinated in a much milder combination of saffron and spices. The kabab is charcoal grilled but there is no overpowering tandoori smell or taste. This definitely for those who cannot handle spice and perfect for children. Tandoori Mushroom- Mushroom is either loved or not loved. For me, well I am happy to eat mushroom but my stomach doesn't like it. So I tend to stay away from it. My husband had it instead and described it as well cooked, with a tasty stuffing that doesn't have too much of cheese. The garlic yoghurt chutney that this is served with complements it perfectly. Sialkoti aloo- Baby potatoes well cooked and coated with a semi gravy. The coating has a combination of spices, and some sweetness. This is definitely a spicy dish and I would not recommend this for children or anyone with acidity issues. The spice is not felt while eating, but hits you as an after taste. There is some sweetness as well but not enough to balance out the spice. 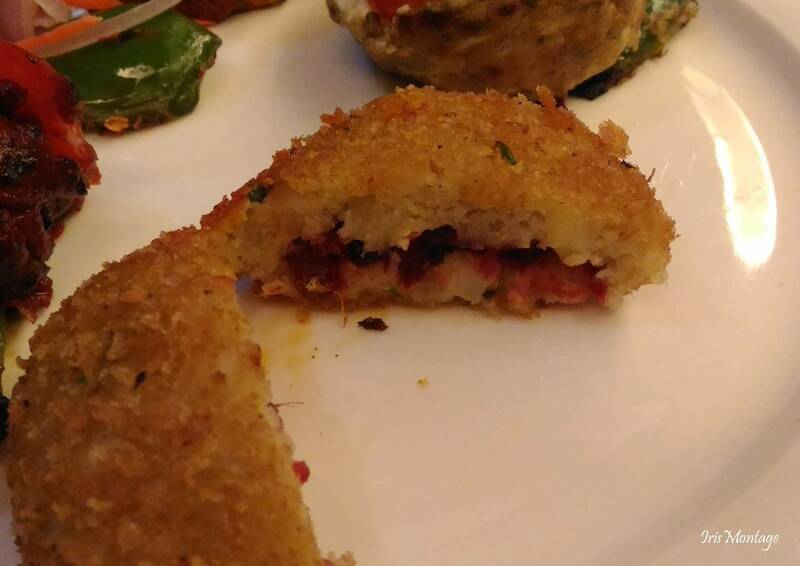 Dilli ke Lal Tikki- So I was expecting something quite spicy when I read the name but this turned out to be very different from what I expected.A crispy outer coating (clearly deep fried), stuffed with tiny beetroot pieces and amla (that you will never be able to find out is there unless you have a super refined palate). 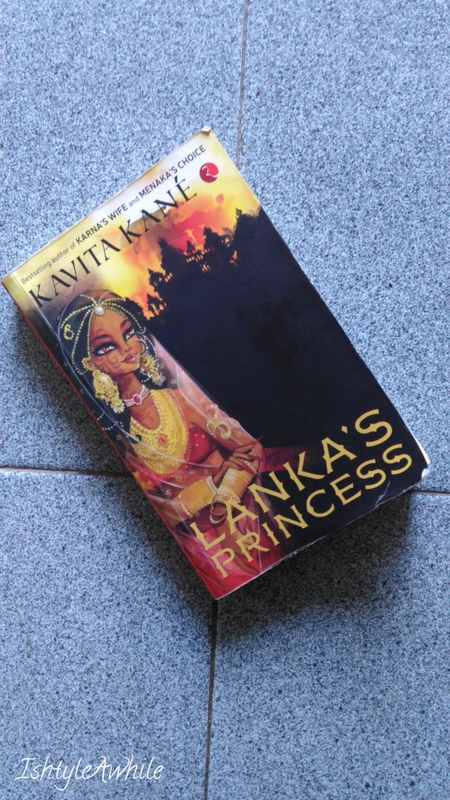 It is mild and I LOVED this!! The serving varies from 4- 7 pieces per plate. With regards to the non vegetarian section of the menu, the chef told us that the must-try kabab would be the Frontier Raan, which is apparently lamb cooked for 8 hours and then made into a kabab. Sounds complex, so I am guessing it is worth a try. 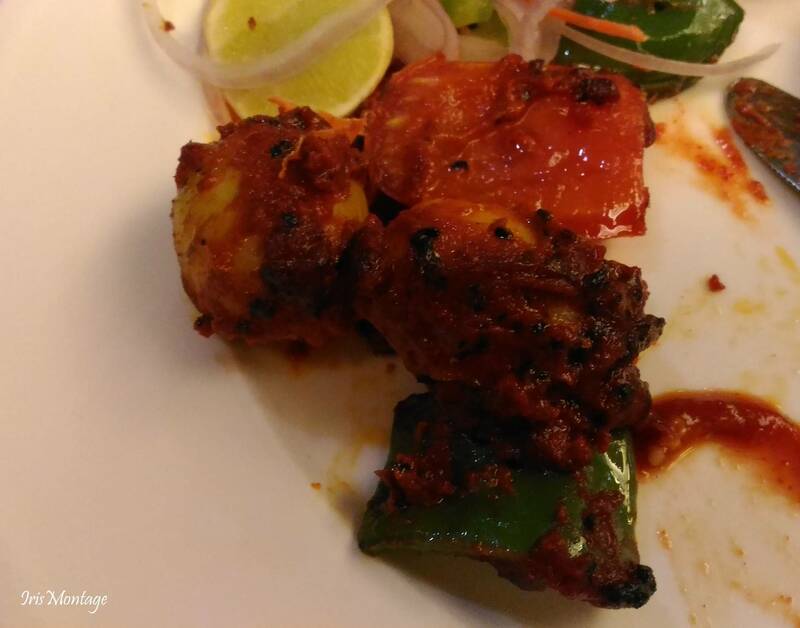 If you guys do try out any of the non vegetarian kababs, leave a comment down below so that our readers can know more. 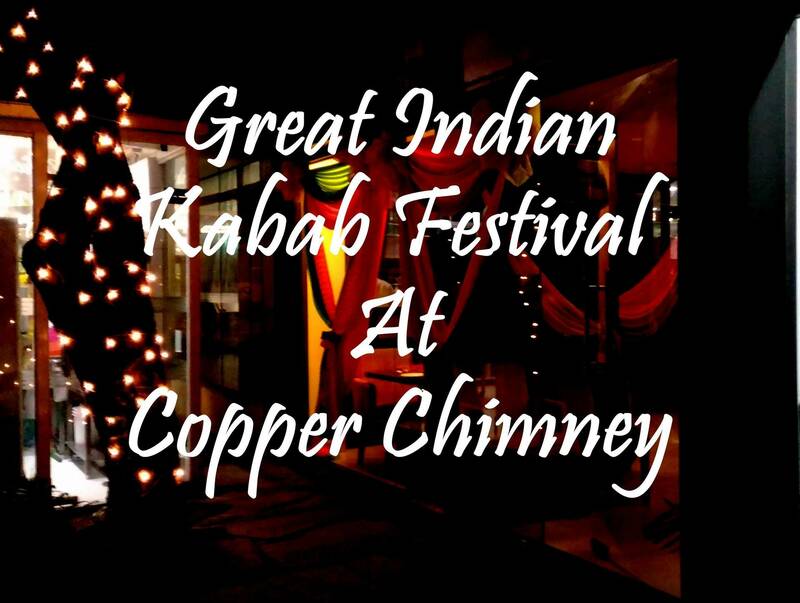 This Great Indian Kabab Festival menu is on only till April 14th so if you want to try something new, then make sure to head to Copper Chimney soon!. 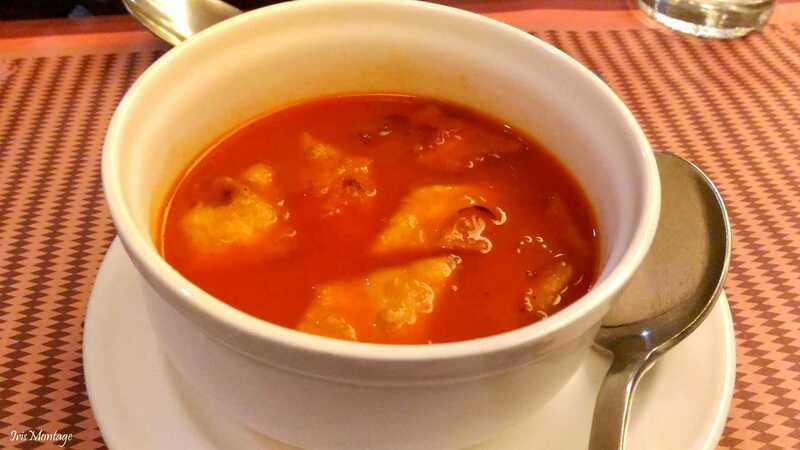 Besides trying out the Kabab special menu, we also had Tomato soup, Benarasi pulao, Dal tadka in the main course. The Tomato soup was definitely one of the tastiest that I have had. It was tangy, with the right amount of salt and pepper, not too sweet and very well balanced in terms of flavour. Instead of croutons, it had diamond shaped wheat biscuits. 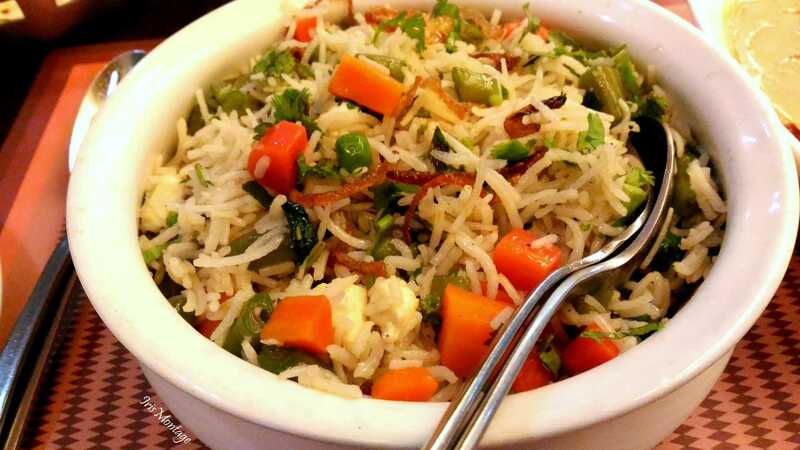 The Benarasi pulao was light, with fresh beans, peas and carrots. The caramalised onions on top added a light sweetness. It is a very tame dish, and not for anyone wanting some spice. I think this pulao can be accompanied perfectly by any gravy. We opted for a dal tadka because we were already really full after tasting all the kababs. 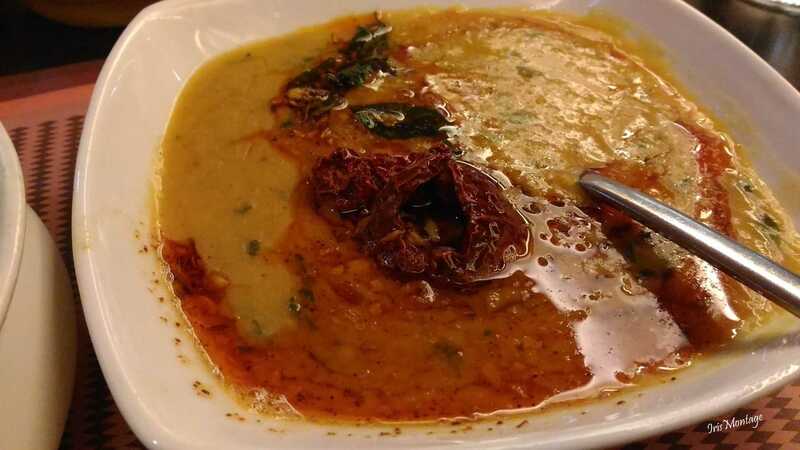 The Dal tadka tasted like it was made at home. Anyone wanting some comfort food, this has to be your choice. Also, the combination of Benarasi pulao and Dal tadka is something that you can give your children without any worry about it being too spicy. How can you end a meal without any dessert? We actually had our eye on the Rabdi, but sadly that was over. 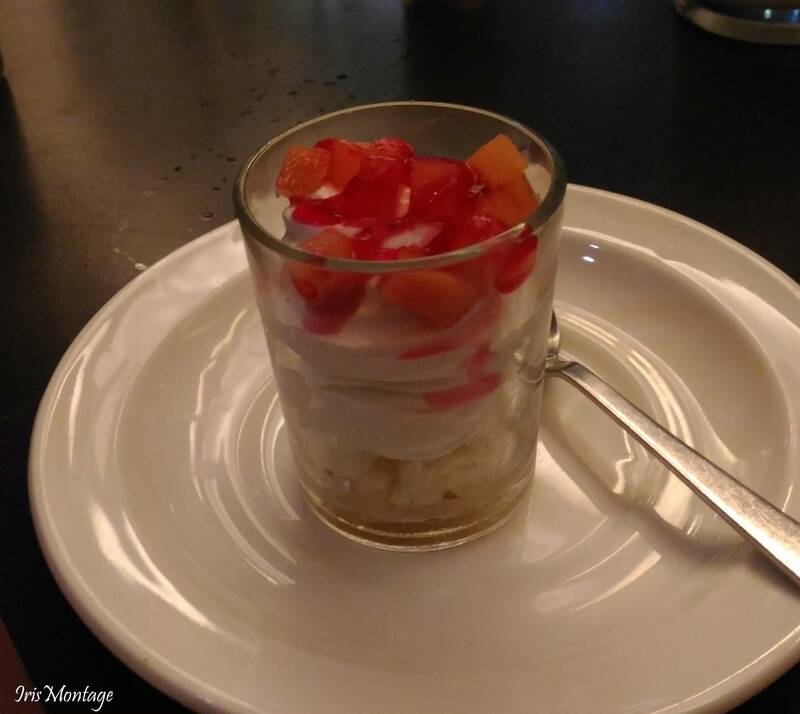 Instead we had chocolate mousse, fruit pudding, and malai kulfi. 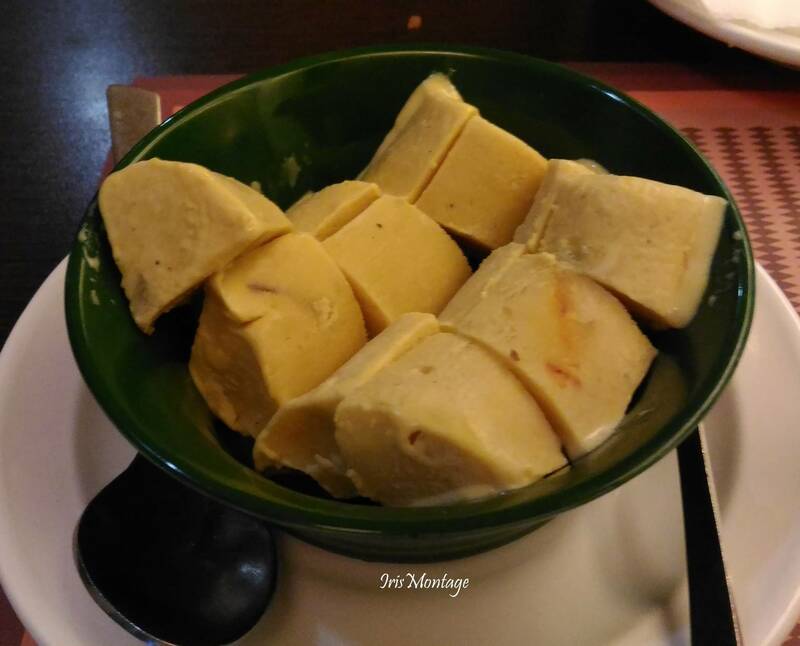 The Malai kulfi was creamy and cold, just want to need for this hot season. The chocolate mousse, and fruit pudding need a special mention, because they were made by the children of the Spastic Society under the guidance of the dessert chef. 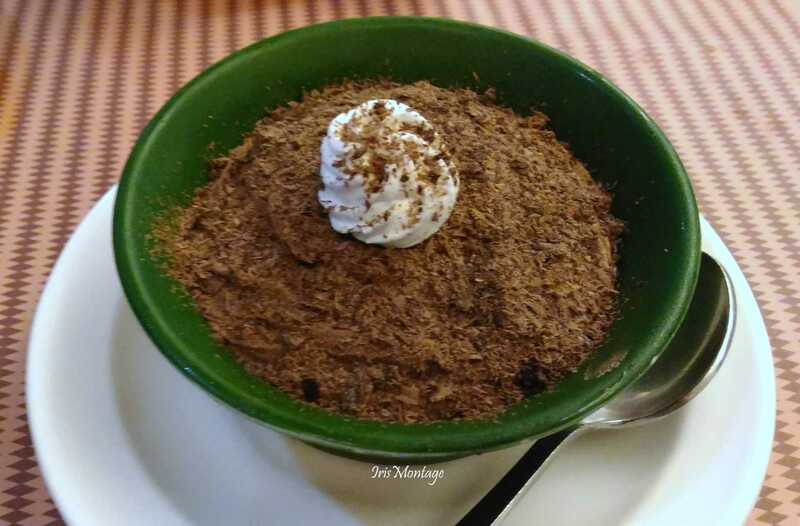 The Chocoloate mouse was late and the chocolate shavings on top had a nice combination of dark and milk chocolate to add a balance to the sweet mousse. The fruit pudding was more like a deconstructed pudding. It had apple and pineapple bits with a fruity syrup layered with sponge cake and whipped cream. We ate so much that getting up to go home was a task. So I would suggest that you make sure to go with and empty stomach and large appetite. Make sure to shower us with some love on Instagram and Facebook and stay updated with our latest journey in food.